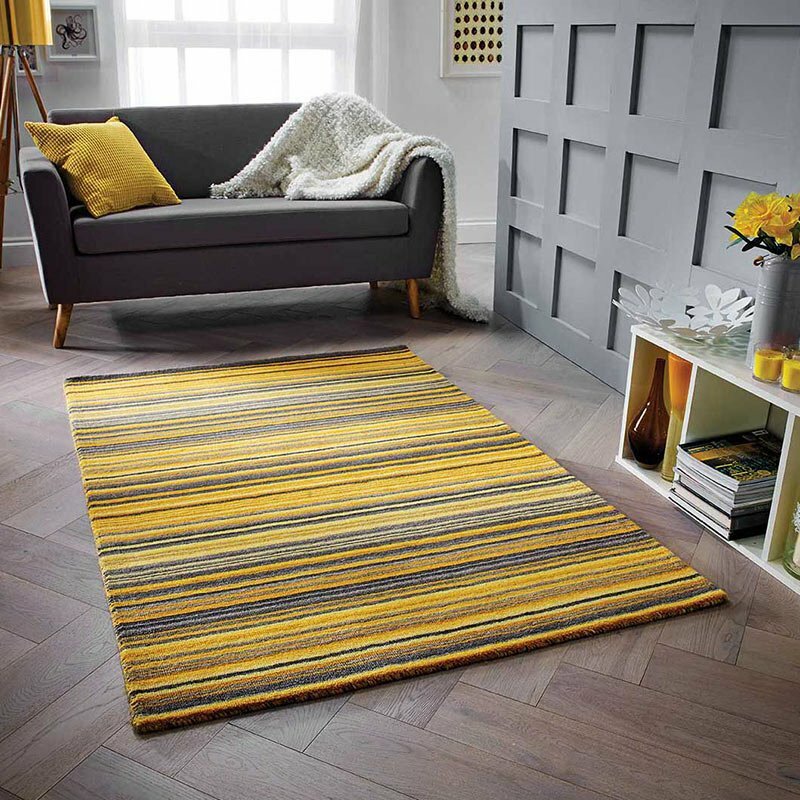 Browse our selection of large striped rugs to give your living room a modern makeover. They look terrific and can enhance any background flooring. And with such a wide choice of colours to choose from it’s simple to pick out any from large striped area rugs to match your décor. Mixtures of broad and narrow bands give great scope for creating your interior scheme. Of course, with a neutral colour scheme, a small size striped rug may be just the accessory to lift and complete the look. 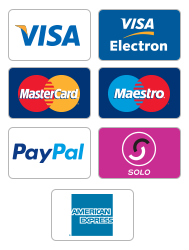 You will find lots of helpful advice in our Rugs Buying Guide.